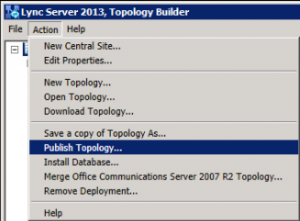 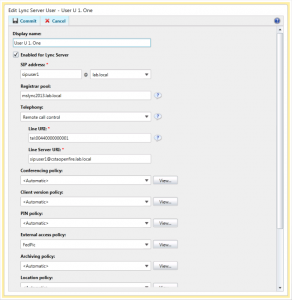 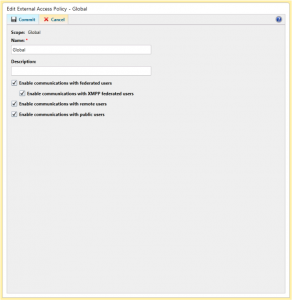 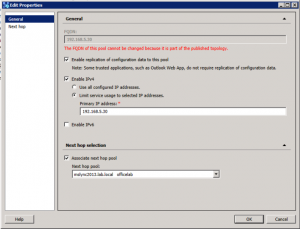 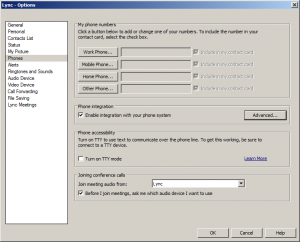 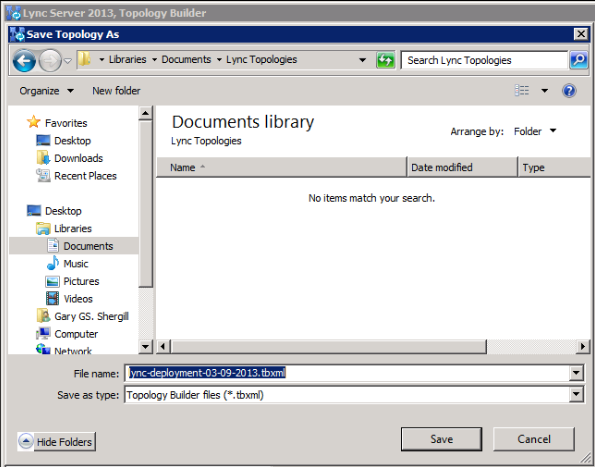 On the Lync Server FE, run the Topology Builder and create a new Edge Pool. 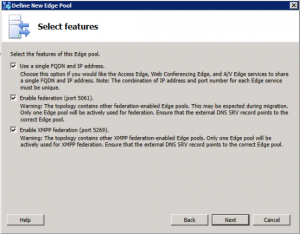 b) On the next screen make sure you enable XMPP federation on the pool. 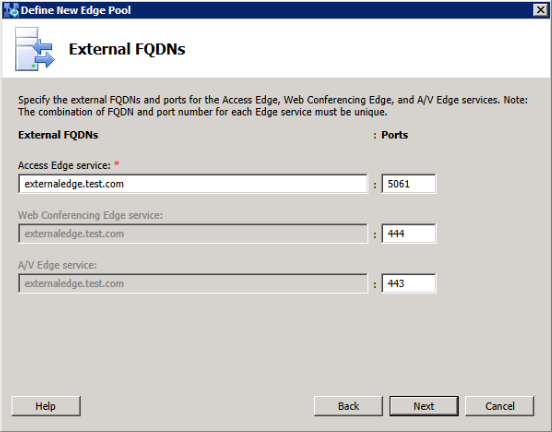 c) Next you have to define the FQDN and ports of the Edge External Services. 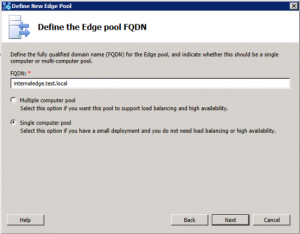 Depending on your selection in the previous screen, you will need to enter either 1 or 3 FQDNs. 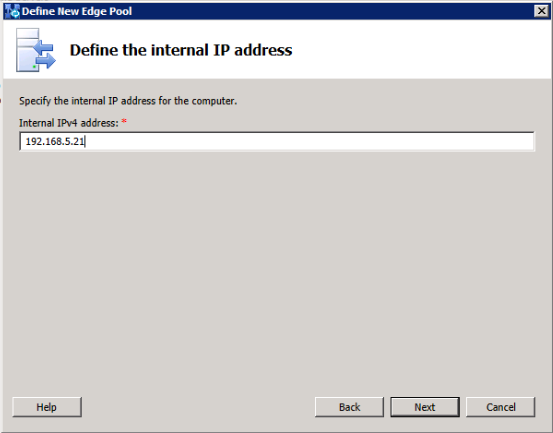 d) Next you’ll define the Internal IPv4 Address of the Edge Server. 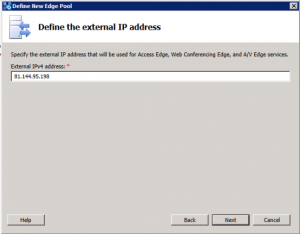 e) The last part to define is the IPv4 address of the External Edge NIC. f) Finally, save and publish the topology. 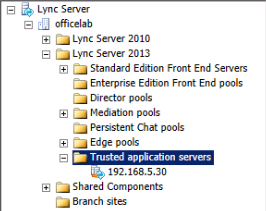 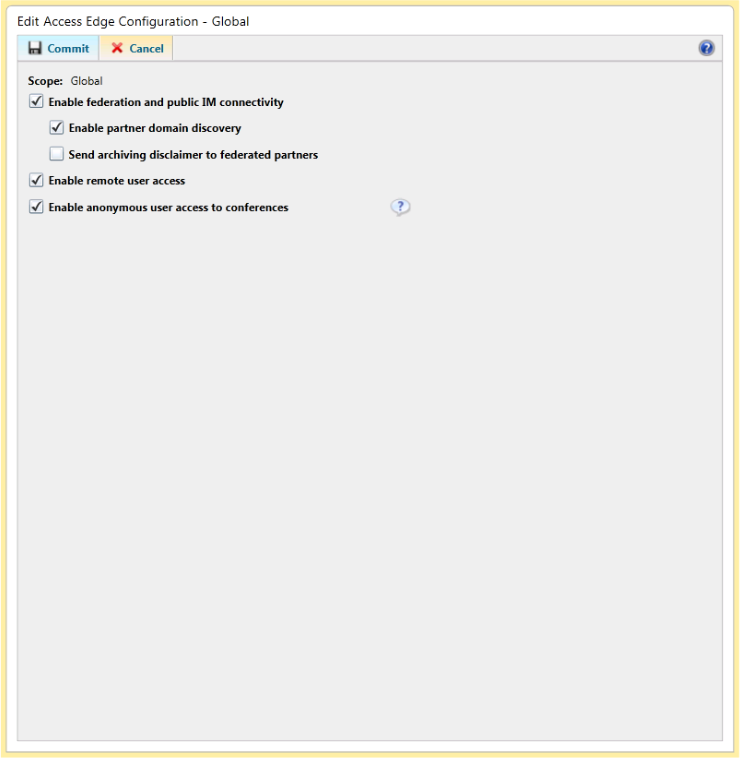 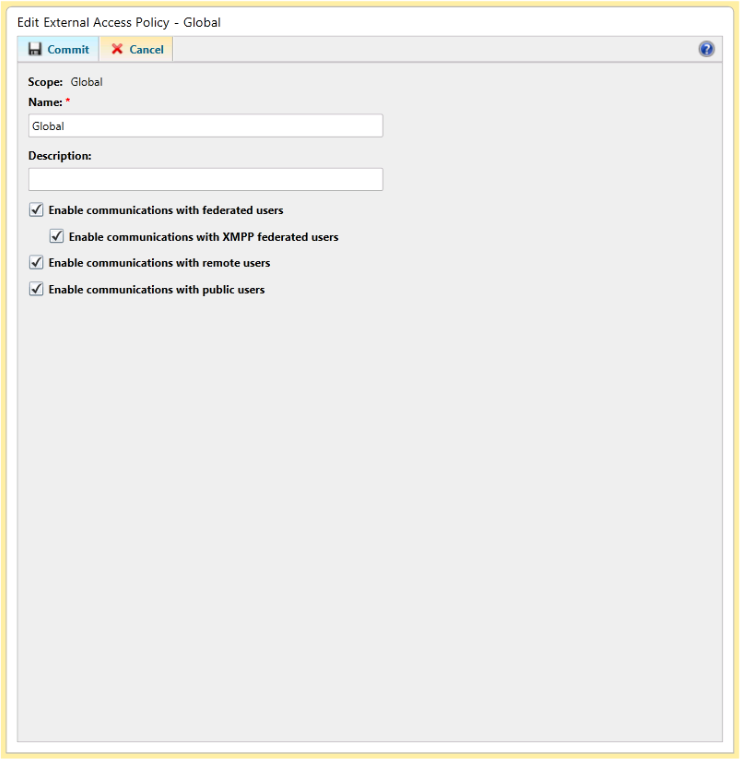 In the Lync Control Panel go to the “Federation and External Access” tab. 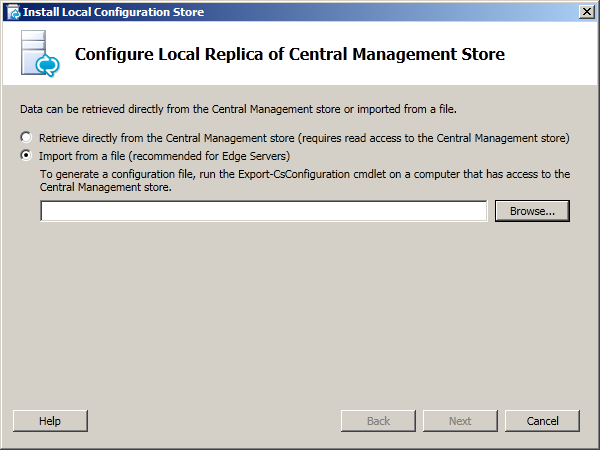 Now you need to export the configuration for the Edge Server to use. 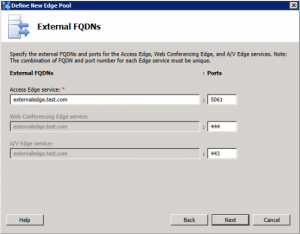 You must ensure you have two separate NICs on the Edge server, each with it’s own IP and FQDN (will require firewall settings). 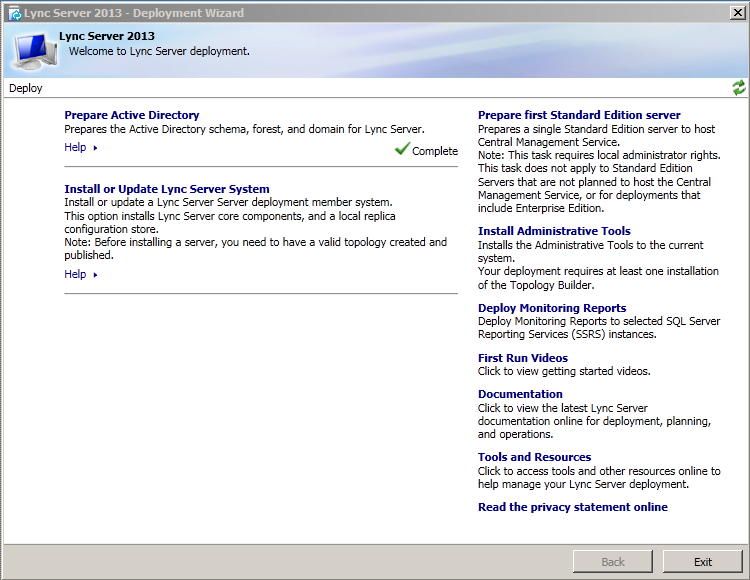 You can install a new NIC either from the VM management (If it is a virtual machine) or from Windows Device Manager. 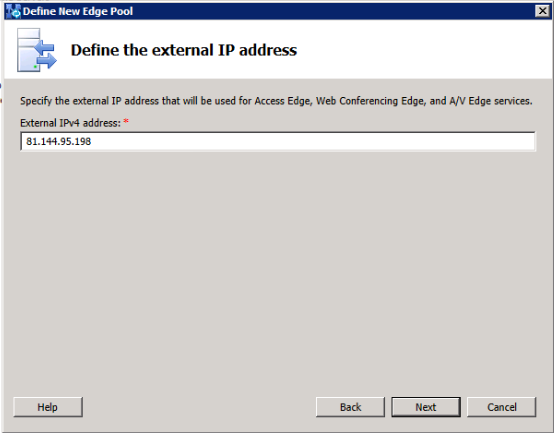 Make sure the XMPP server can ping this external interface, and that Edge can ping the XMPP server. 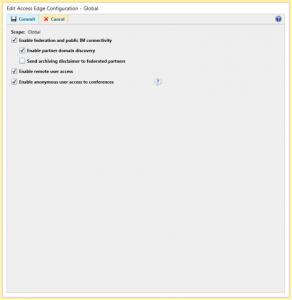 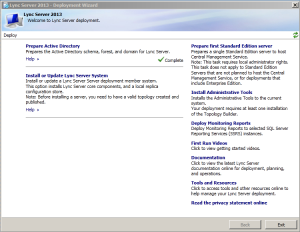 Run the standard Lync Deployment Wizard that comes with the Lync Server 2013 CD. 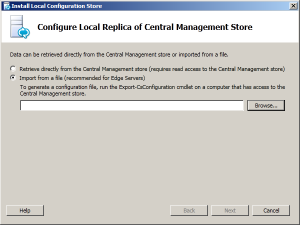 b) On the next screen select “Install Local Configuration Store” and then choose “Import from a file”. 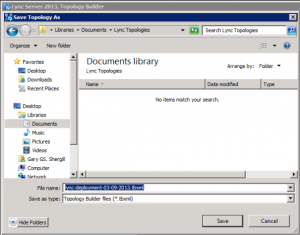 Click “Browse” and choose the file exported from Lync in step 3a). 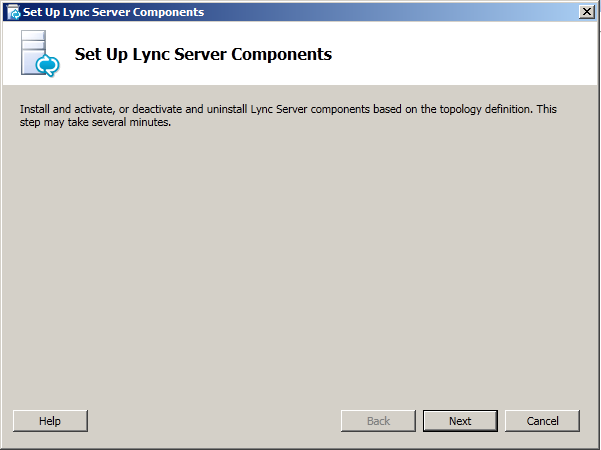 c) Next to do is run the step “Set up Lync Server Components”. 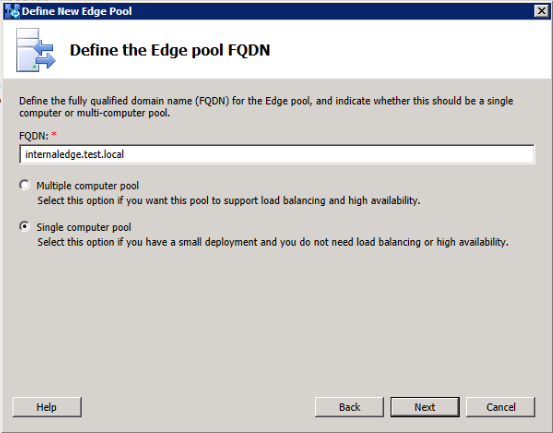 This will install the required components for the Edge Server. 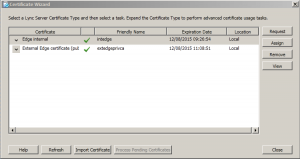 d) This step involves setting up the certificates. 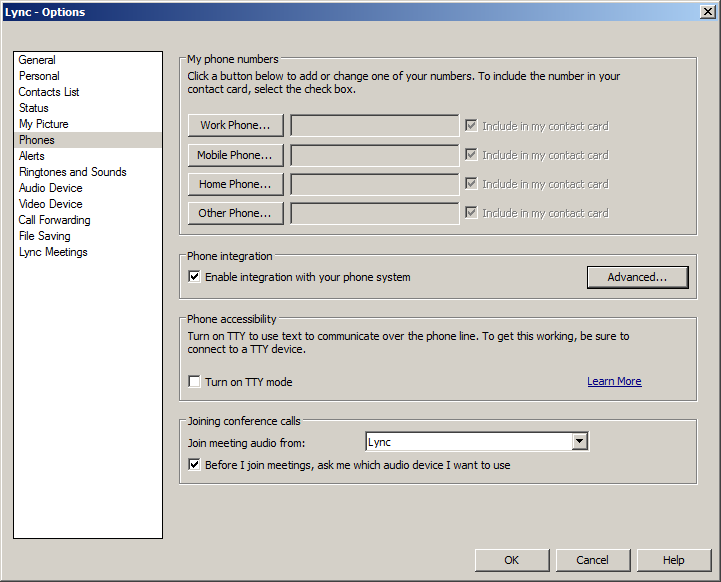 If you are not importing, you can request for each of the options (Internal and External). 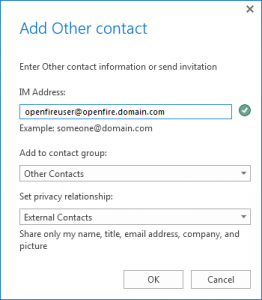 Note that you can use and internal CA for Openfire federation, but it would need a certified CA for external Lync access. 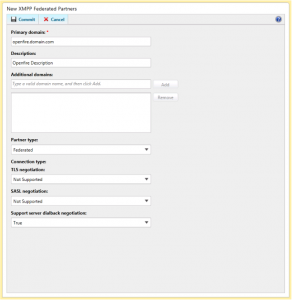 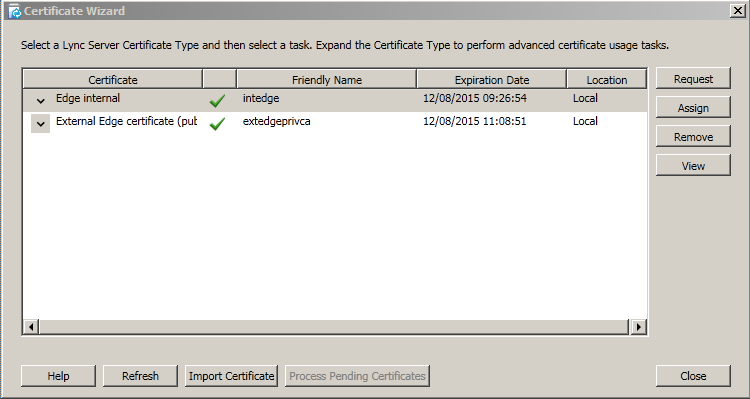 e) Once the certificates are set up, you can start the services from the deployment wizard. 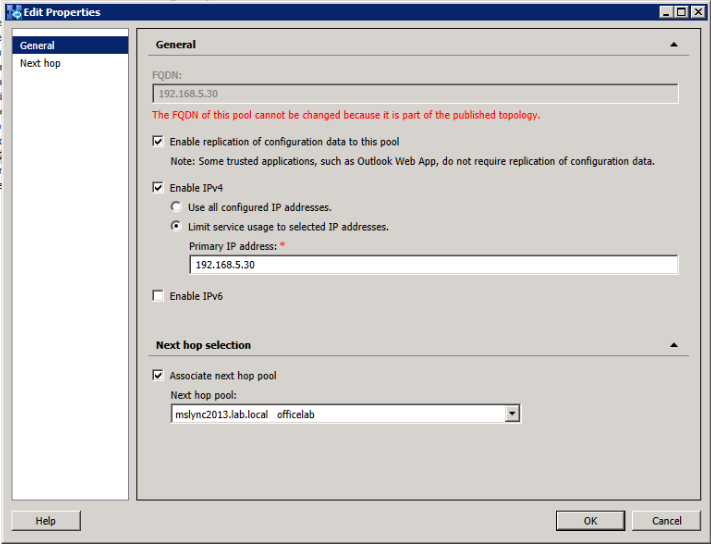 Initially starting services from the Deployment Wizard is recommended as it will show any errors in the setup in the log (which can be accessed directly from the wizard). 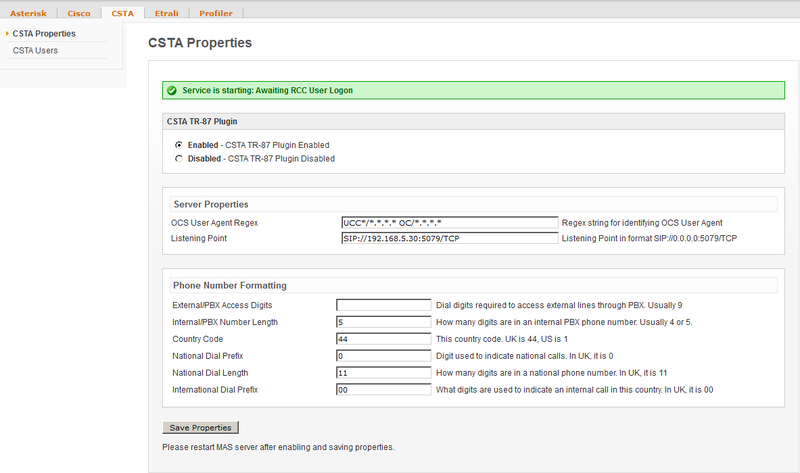 Otherwise, run services.msc to view the services as shown below. 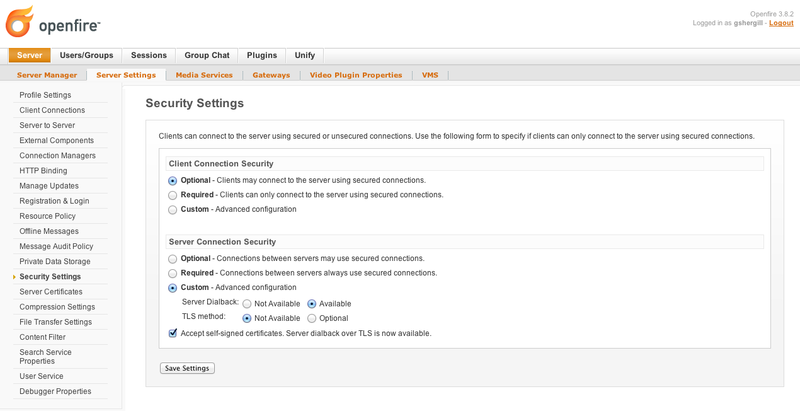 If all the services are running, you will need to set up the DNS records. 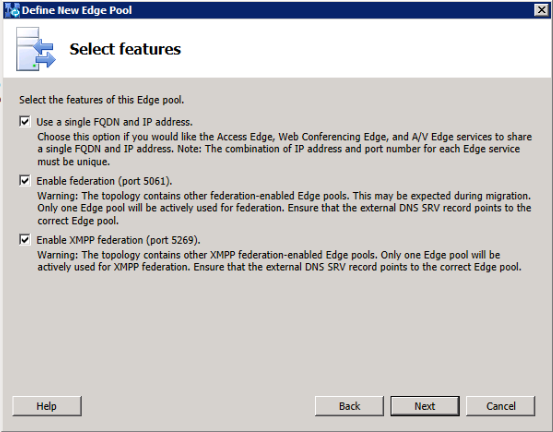 The main DNS record required (where the external NIC sits) is “_xmpp-server._tcp.<domain> 5269 <edge external NIC FQDN>“. 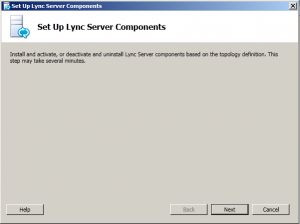 It may also be worth adding a service record for the XMPP server in you DNS where Lync sits. 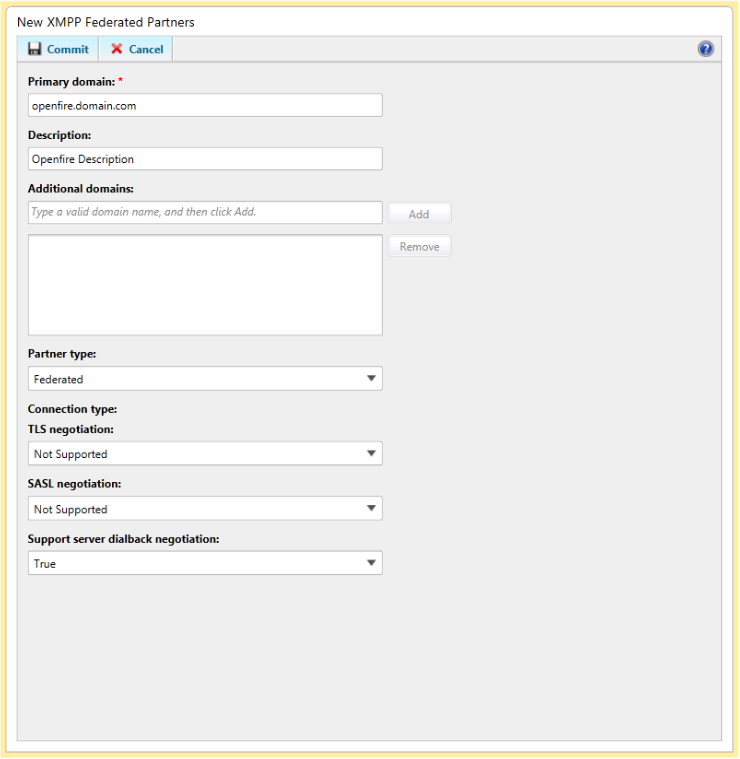 > Add an A record which points to the IP of the XMPP server (no need to add an FQDN, it will just use the same as the parent folder). 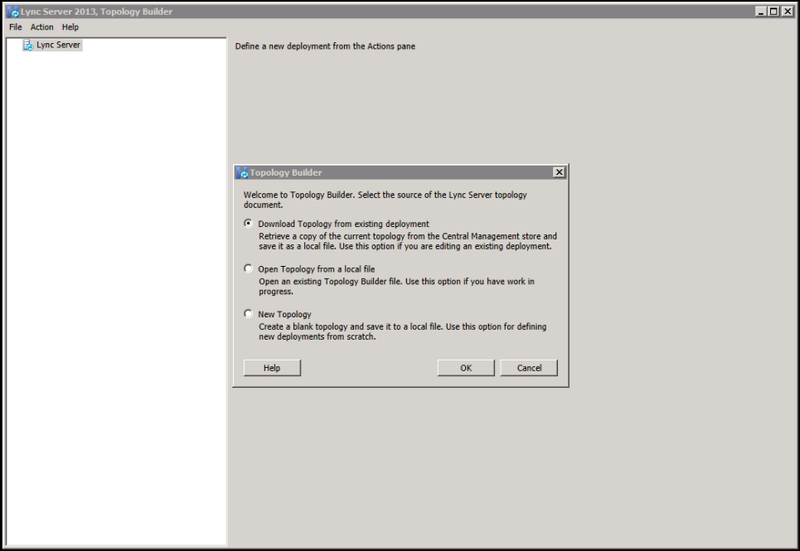 Now some changes need to be made to the Openfire server. 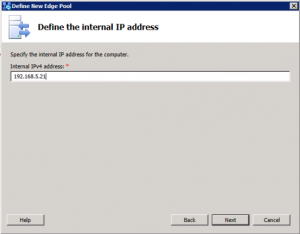 c) Next, you need to add the internal domain where lync is to the XMPP server’s hosts file, and point it to the edge server’s external IP address. 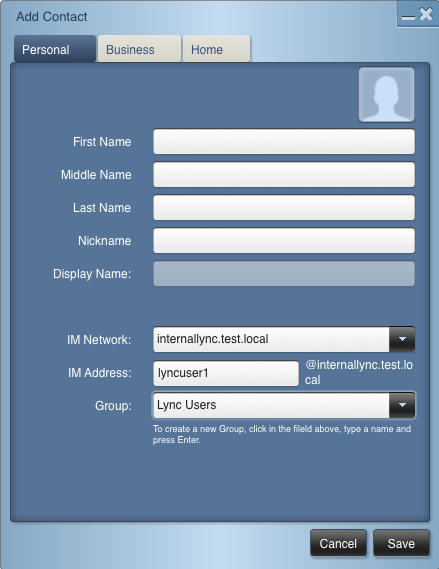 The reason is that the request from Lync comes from/goes to the user “lyncuser@internallync.test.local“, so the federation must be made with the domain internallync.test.local. 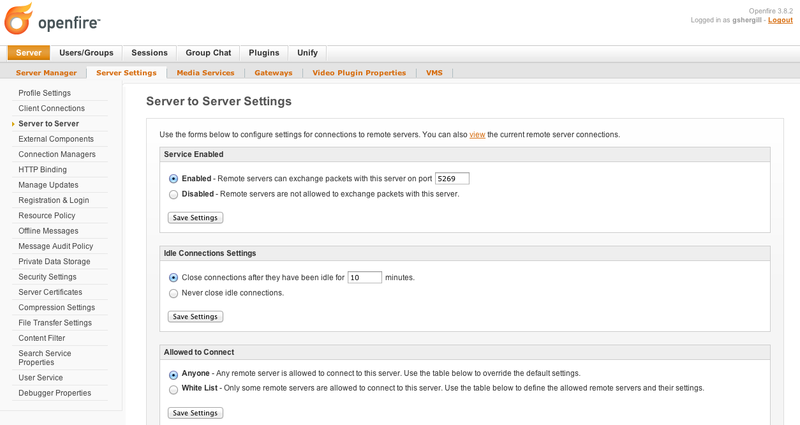 Therefore the XMPP Server needs to know where this domain can be found. 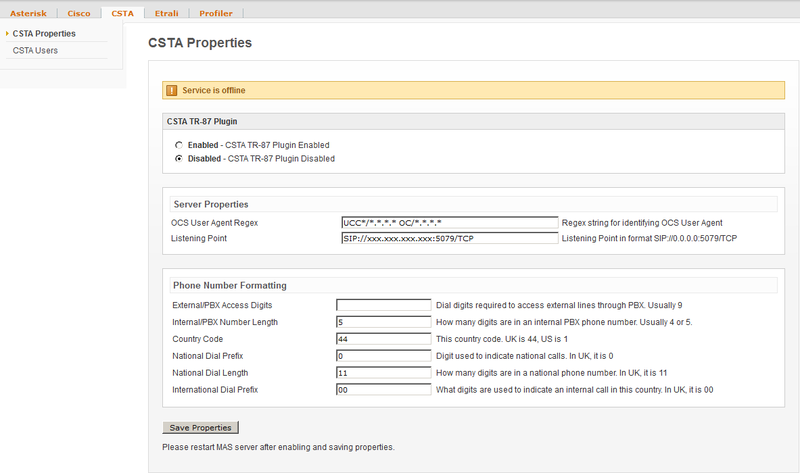 Note that this only works on Openfire 3.8.2. 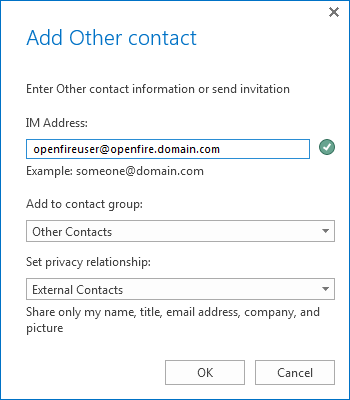 You are now ready to add the contact. 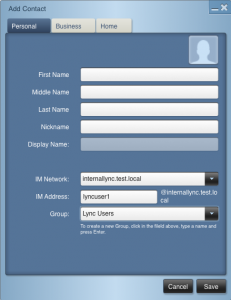 c) From the Openfire User’s XMPP Client, add the user “lyncuser@<internal lync domain>“. 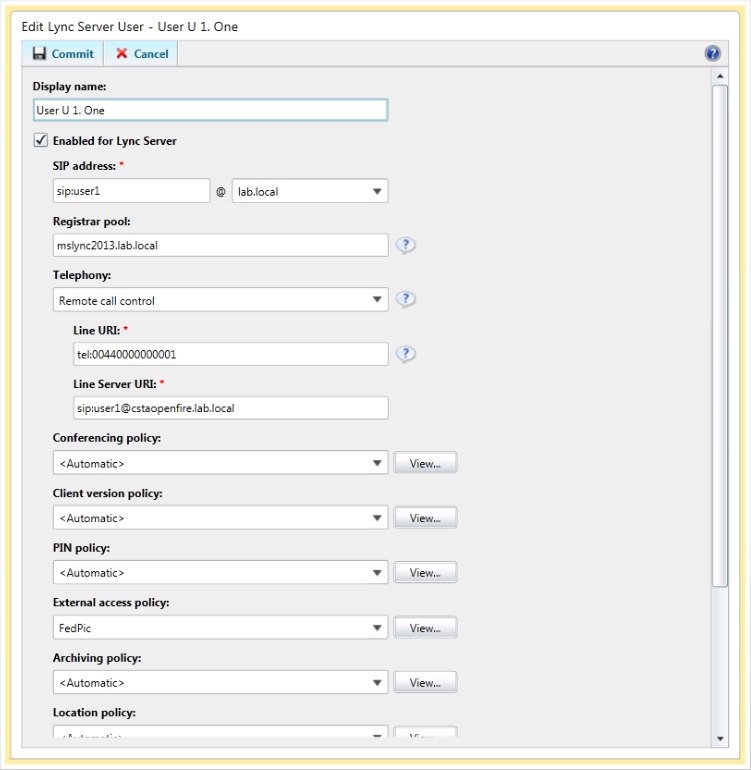 On the Openfire Admin Console, you can check the server-to-server sessions and will see one created with the internal Lync domain.